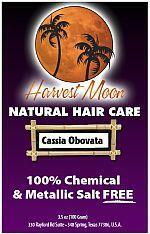 Here you can purchase Harvest Moon chemical free henna hair dye. 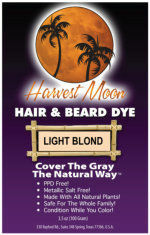 Harvest Moon® color blends with your natural color, or you can mix any colors together to create more colors. 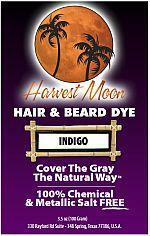 For example if you want a extra dark brown color, you can mix pure indigo in with dark brown to make it darker, or mix red to create red highlights. 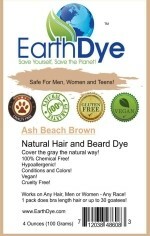 All of our hair dye is 100% chemical free. We ship world wide. Just choose your location at check out for shipping cost. We also ship the same day if ordered before 4 P.M. Eastern time. When your natural henna dye arrives, use only what you need and store the rest in a cool dry place for the next use. 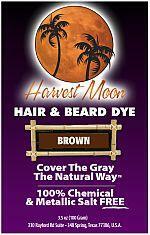 If you have any questions about our hair dye, please ask! We have sold well over 500,000 packs and growing. 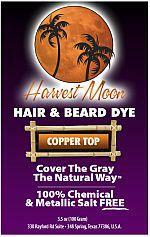 Why not use a hair dye that is good for your hair?